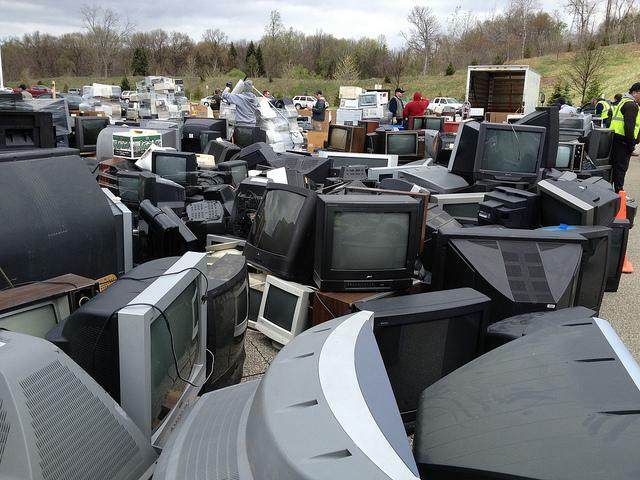 Since its passage in 2010, the Covered Device Recycling Act has worked to keep electronics, including TVs and computers, out of landfills. As the Act nears final implementation stages, however, it’s become increasingly difficult for Pennsylvanians to find organizations that will take their e-waste at an affordable cost. Justin Stockdale, Regional Director of the Pennsylvania Resource Council, says the CDRA is creating problems for his organization’s annual “Hard-to-Recycle” event. He’ll join us live along with Representative Chris Ross of Chester County, one of the original sponsors of CDRA, who is collaborating with other lawmakers to find a solution. 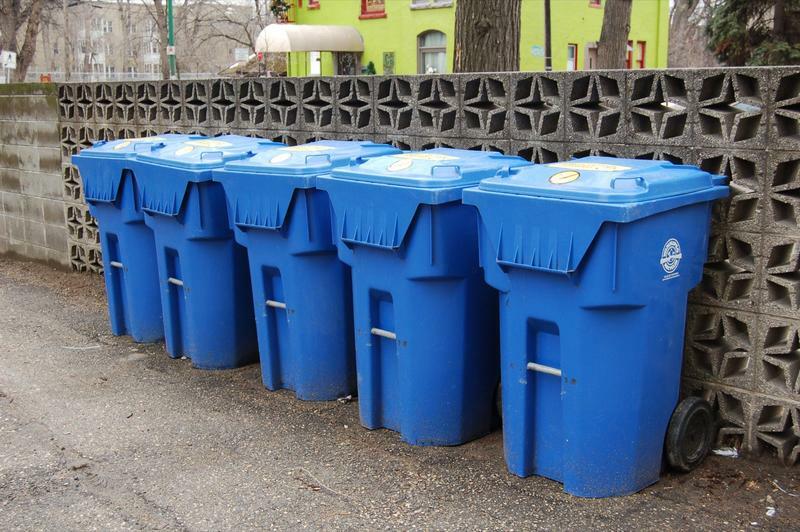 Among those New Year’s goals of eating healthier, volunteering more or sticking to a new hobby, the Pennsylvania Resources Council also wants resolution makers to add one more thing: recycling. Composting and recycling bottles, cans, paper and any potentially hazardous material are easy ways to get involved, said Justin Stockdale, the council's regional director. 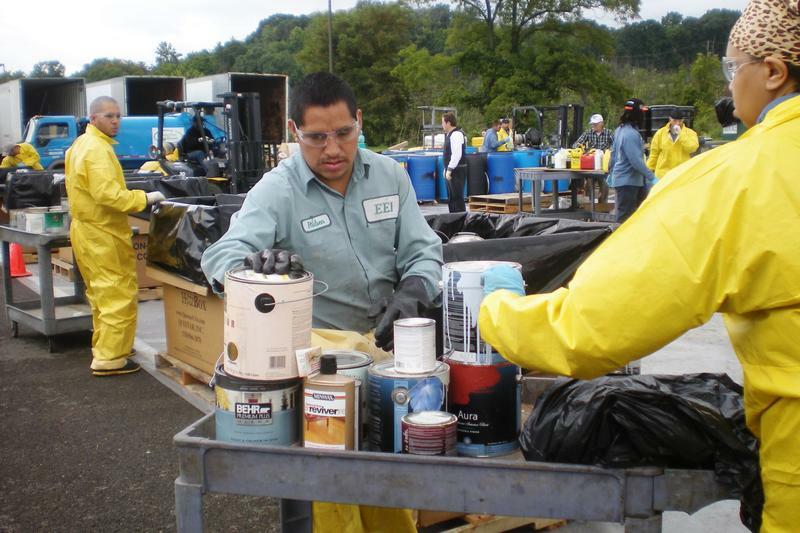 Many common chemicals cannot be disposed of in traditional ways, and for that reason, the Pennsylvania Resources Council is hosting a drive-thru chemical collection from 9 a.m. to 1 p.m. at the South Park Wave Pool parking lot on Saturday. 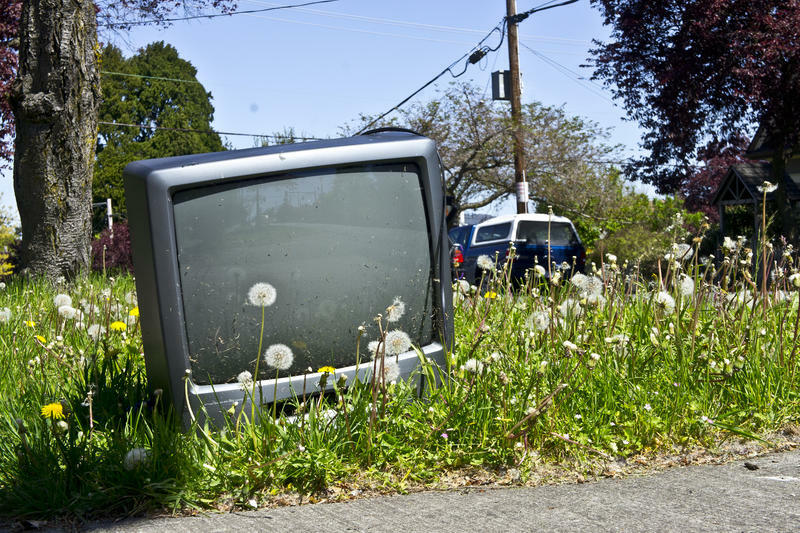 This January saw the implementation of a ban on curbside pickups of electronic waste such as television sets, computer monitors and laptops. The statewide ban, passed in 2010 as part of the Covered Device Recycling Act, called for all E-Waste to be taken to approved recycling drop-off sites.The process was meant to be simple, but recent difficulties have proven that not to be the case.